The human brain, human enhancement technologies, and exploring the insides are all topics up for discussion at the Debate Science! The Future of the Human Being event organised by Nottingham Trent University and Nottingham City Council this week. The European Youth Parliament event is being held today at the Council House in Nottingham for 60 students aged 16 to 19. The idea behind the European Youth Parliament is to promote the exchange between scientists and young students, while getting valuable feedback on issues affecting science and society. Students will explore five topics linked to human development, including neurology and dementia, healthy eating, in vitro fertilisation, human augmentation, and synthetic biology. Over the two-day event, expert witnesses from Nottingham Trent University and the University of Nottingham will give evidence to the five workshop groups. They will explore the arguments and developed resolutions about their topics which will then be debated and voted on during the Friday afternoon final debate session – just like real-life parliamentary sessions. The event is one of 17 student parliaments taking place across Europe between January and April, with Nottingham being the only venue in England. As the culmination of the project, around 100 students from across Europe will be invited to the Final European Student Parliament, which is being held in Manchester in July. Five students from the Nottingham Parliament will be selected to attend the event in Manchester. Students from Central, NCN, and Bilborough colleges, Trinity School, Bluecoat School, Joseph Whitaker School and Nottingham Trent University will be taking part in the event, which has been organised by the city’s STEMcity engagement partnership and Nottingham Trent University. Nottingham City Council’s Youth Cabinet has been heavily involved in the planning and delivery of the event. Dr Karen Moss, Director of the Centre for Effective Learning in Science (CELS) and Reader In Science Education at Nottingham Trent University, said: “The Debate Science European Youth Parliament event which is being held in Nottingham this week provides scientists from Nottingham Trent University with the opportunity to engage with students and help them to consider science for their further studies and careers. “We are looking forward to opening this science debate with the students and giving them a broader view of what science is all about. It is important for us to open their eyes to the fact that science is something that is happening every day in society, and is not just conducted in labs behind closed doors. The project Debate Science! European Student Parliaments is funded by the Robert Bosch Stiftung and the Bayer Science and Education Foundation. Press enquiries please contact Dave Rogers, Head of Communications, on telephone +44 (0)115 848 8782, or via email. Living and eating healthy – but how? Stem cells – the potential all-rounders? The Queen's Anniversary Prize for Higher and Further Education was awarded to Nottingham Trent University in November 2015. It is the highest national honour for a UK university and recognises the institution’s world-class research. Pioneering projects to improve weapons and explosives detection in luggage, enable safer production of powdered infant formula, and combat food fraud, led to the prestigious award. 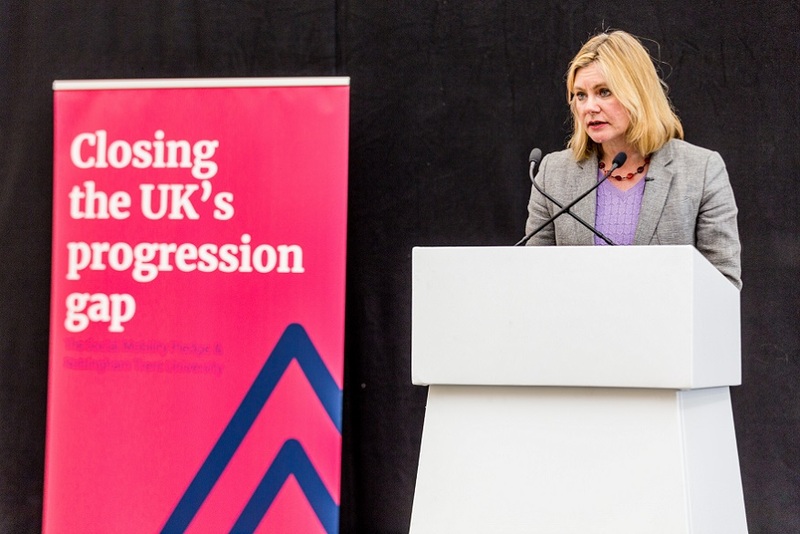 Justine Greening MP visited Nottingham Trent University (NTU) today (Weds) to launch a report setting out recommendations on how to improve access to and participation in higher education. 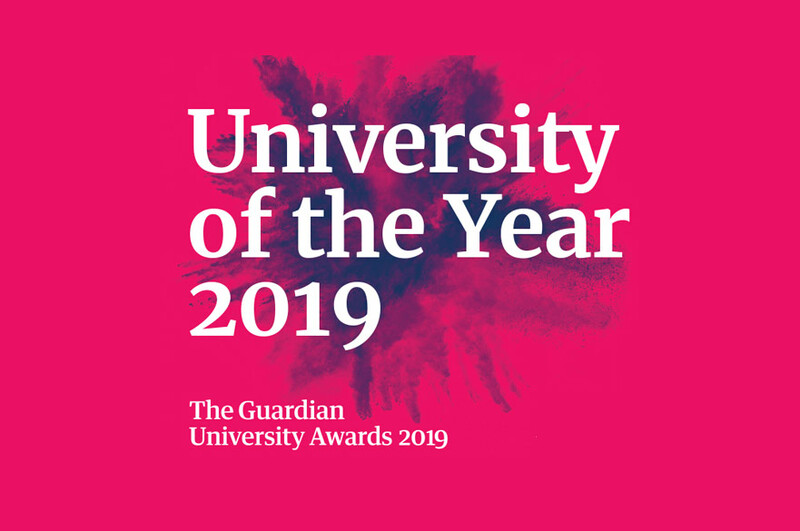 Nottingham Trent University (NTU) has been named ‘University of the Year’ by The Guardian. 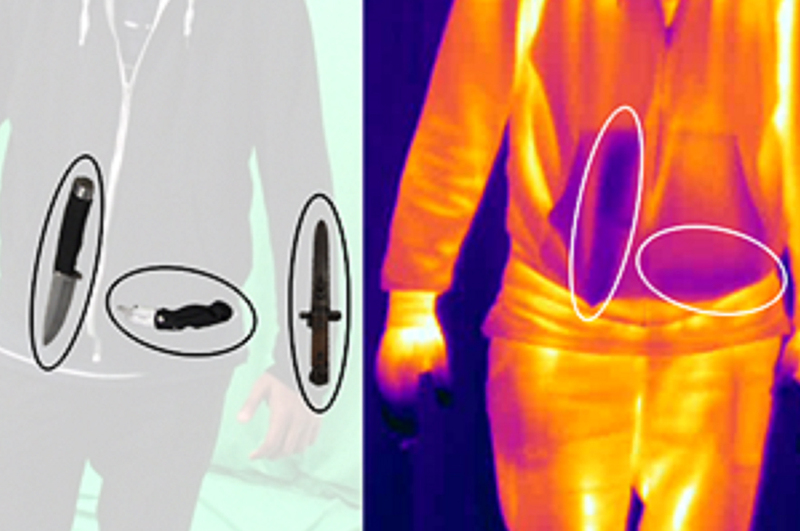 Scanning technology for police to use through mobile phones could lower the number of knives on the street and reduce unnecessary stop and searches of innocent people.